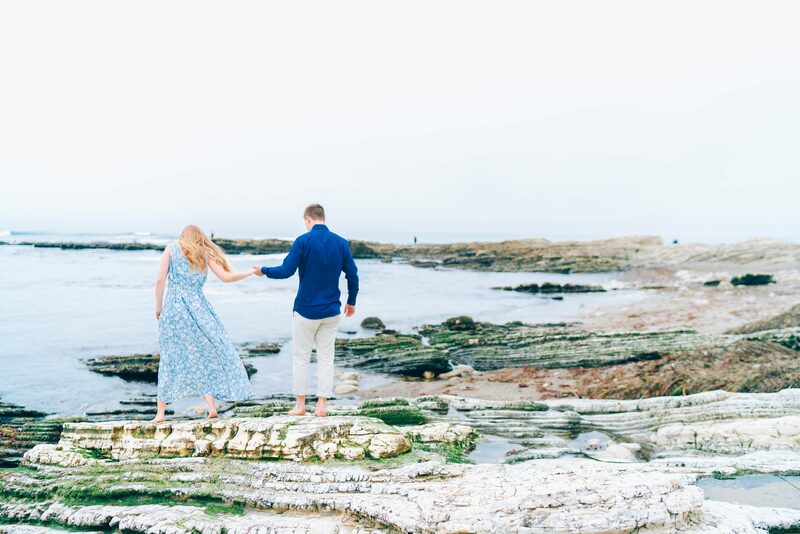 I am looking for marriage proposal photos in San DiegoYou are in the right place! Select a package below to get started. There are no extra fees for proposals, just a 1 hour minimum shoot time.